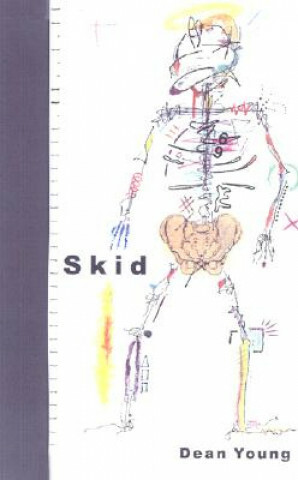 In "Skid", Dean Young's fifth book of poems, social outrage vies with comic excess. He embraces the autobiographical urge with fury and exclamations. Whether through the dark facts of mortality or the celebratory surprises of the imagination, these poems proclaim vitality and alertness.